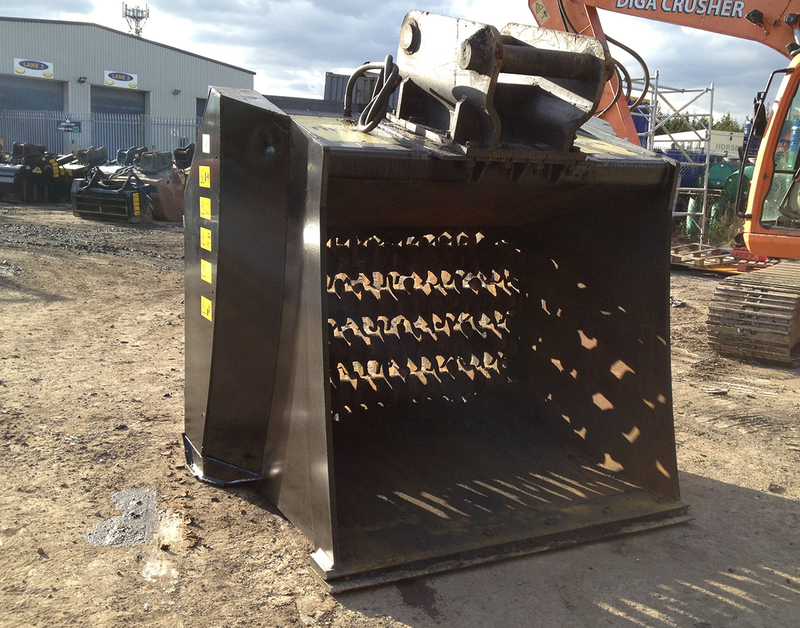 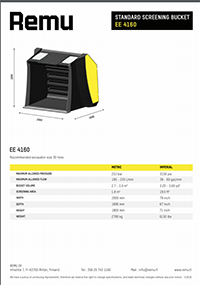 This REMU HD Screening Bucket with 75mm spacing is ideal for 28-40 tonne excavators and has aggressive spiral blades. 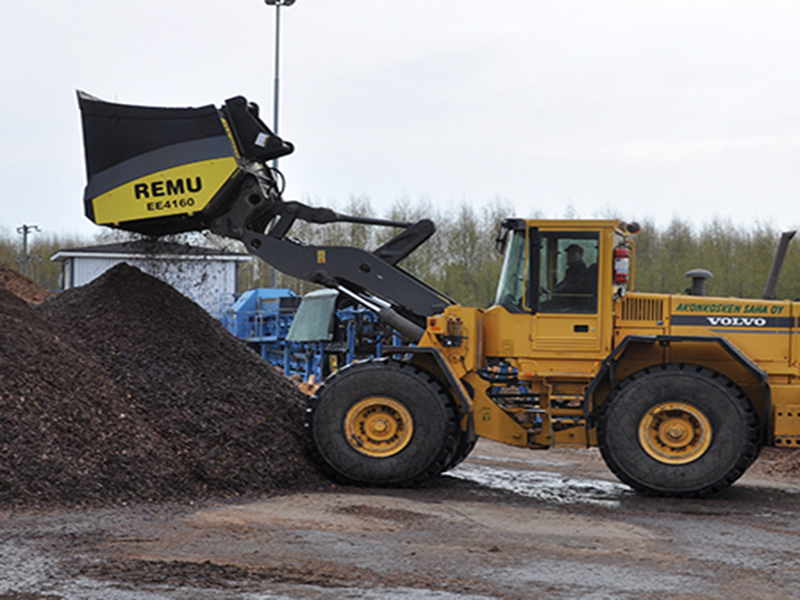 Screening dirt out of construction waste before sorting bigger particles, crushing glass before melting it and ripping out food casings to prepare perishable foodstuff for composting, these are only some of the applications where screening buckets have been used to recycle materials. 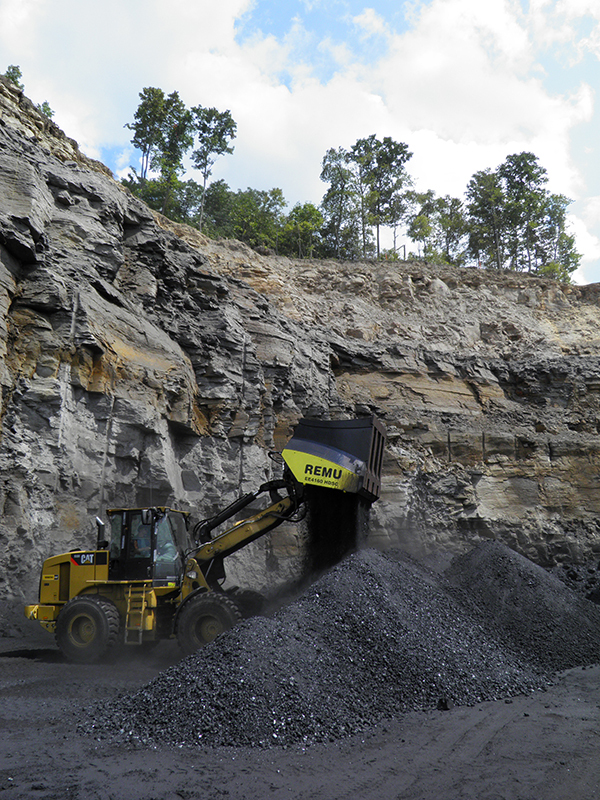 The 75mm blade spacing produces 0-70mm particle size.